Thanks to our good friends at Universal Pictures HEAVY Mag has ten double passes to giveaway to the brand new horror film Happy Death Day 2 U which hits cinemas on Feb 14th. The follow up to hit 2017 horror flick Happy Death Day the film sees college students Tree (Jessica Rothe – La La Land, Valley Girl), Carter (Israel Broussard – The Bling Ring, Extinction) and Ryan (Phi Vu – Logan, Pitch Perfect 2) return and find themselves in another time loop… and this time writer/director Christopher Landon (Paranormal Activity: The Marked Ones, The Scouts Guide To The Zombie Apocalypsei) reveals the secrets behind exactly what happened. 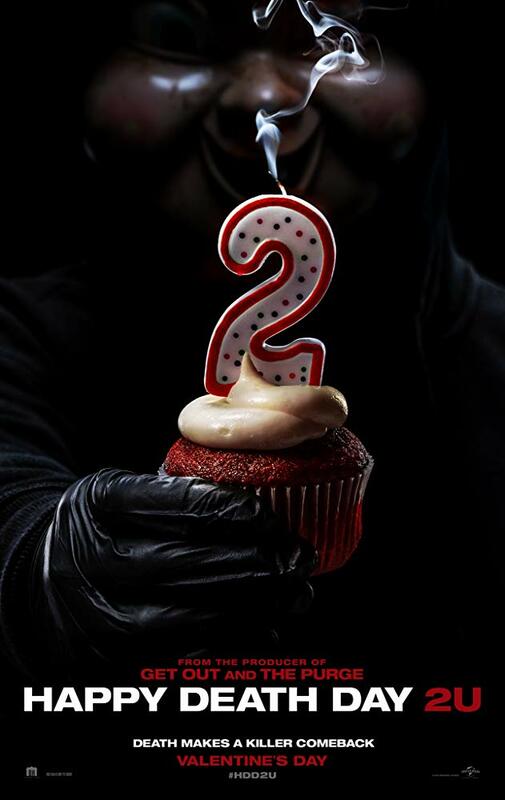 Happy Death Day 2 U will be released in Australian cinemas through Universal Pictures on the 14th February. Jason Blum has been the man behind some of the most influential horror franchises of the modern era – films like The Purge, Sinister, Paranormal Activity and Insidious just to name a few. 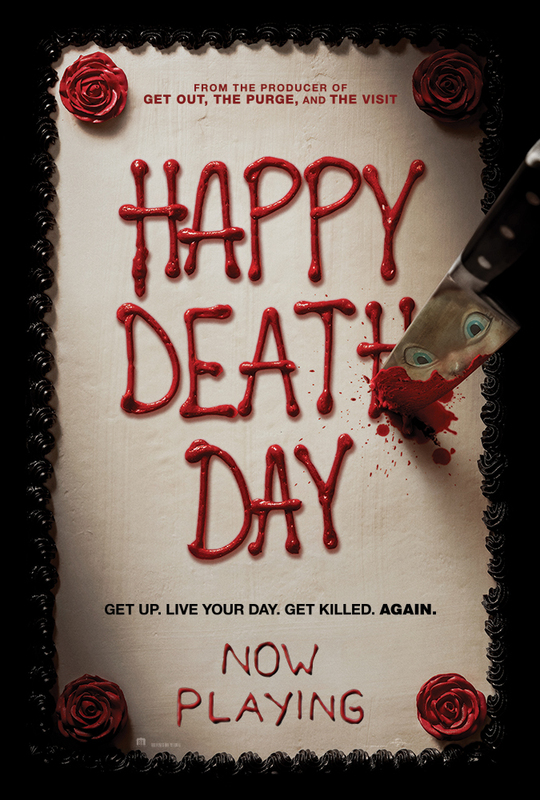 Dave G caught up with Jason to take a look back through his career and to chat about his brand new film Happy Death Day. You can listen to or download our Jason Blum interview right here.